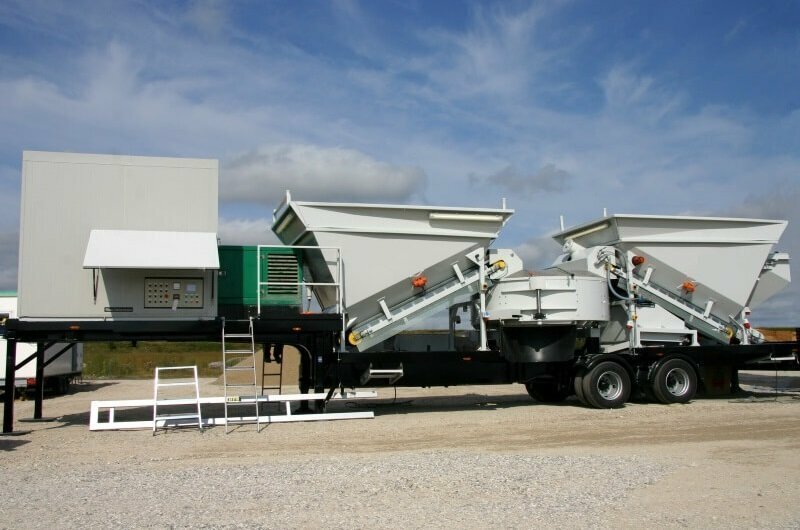 We have many stories of building remote site batching plant production. 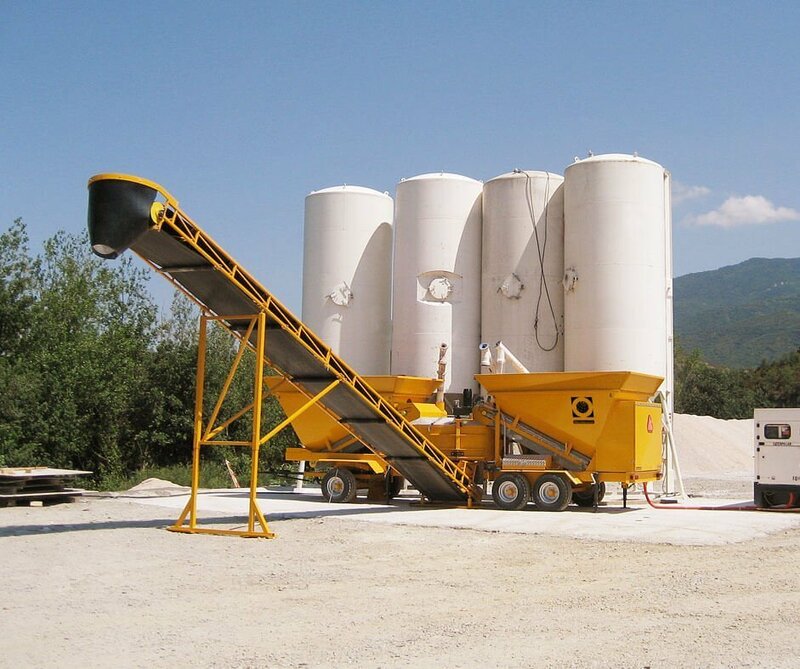 We have built remote concrete batching plants within the polar circle, up mountains to build the 2014 winter Olympic games in Sochi. On remote Islands to build commercial and residential buildings. 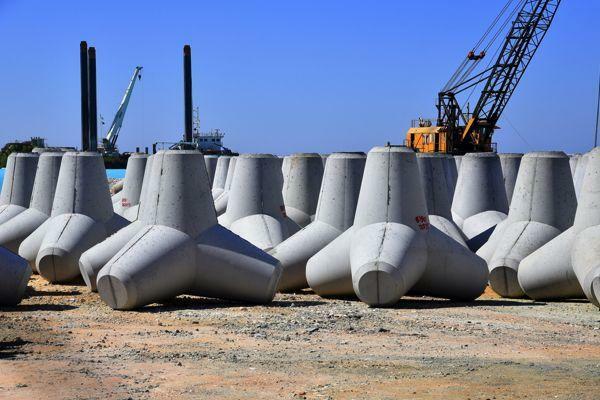 Remote wind farm foundations. These are normally built offshore and remote mountain locations. We can even build baching plant on ships for maritime projects. Coastal sea defence projects can be remote. 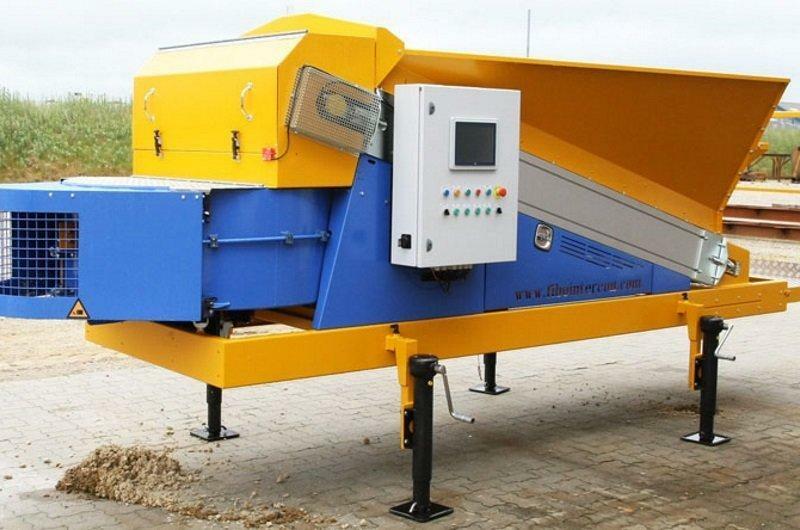 Fibo batching plant can be set up onsite to manufacture sea defence structures. 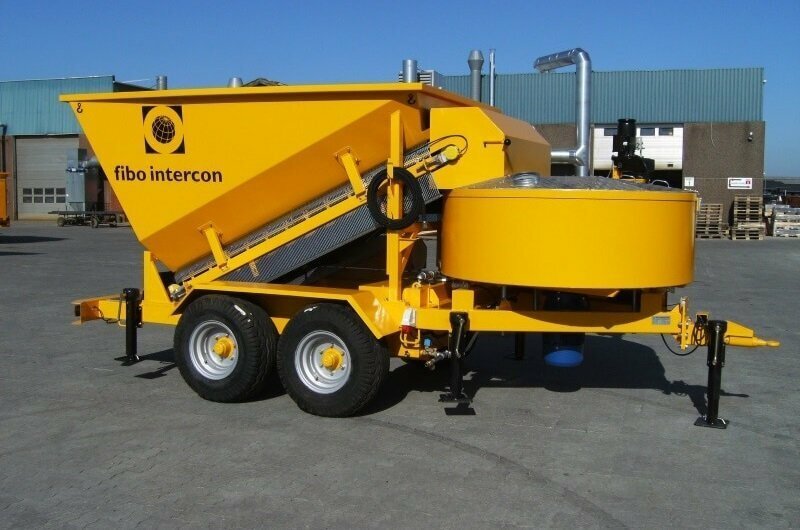 Traditional concrete supply is not practical for remote sites unless your supplier is will to build a concrete batching plant close to your site. This would be impractical and costly. 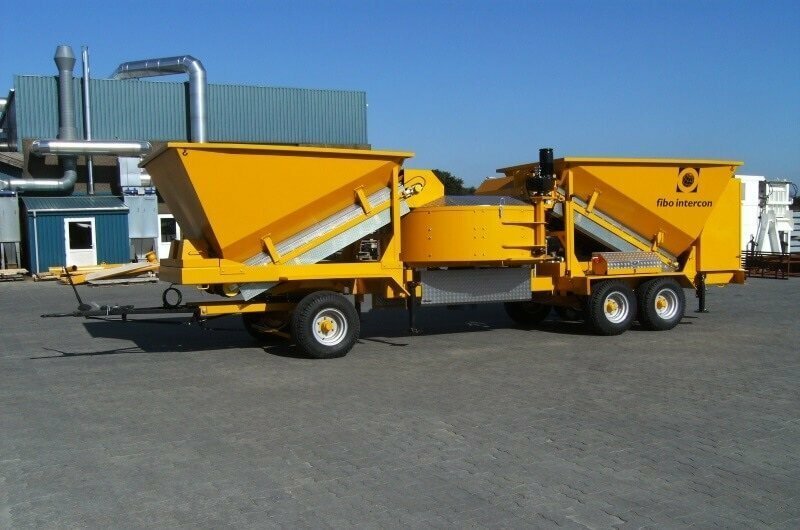 By purchasing a mobile batching plant, not only will you be able to manufacture your own onsite concrete, but the cost saving will buy the plant for you. On completion of your remote project, you can use the plant on your other sites saving 25% of your concrete ready-mix purchases. The other option is to sell the plant. Due to the quality of the plant, it retains a high value. We offer a re-selling service. 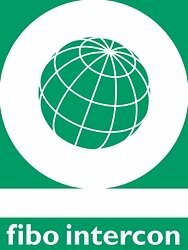 Waste on site is one of the most significant issues we have today. Waste can represent 10% of a construction project cost. 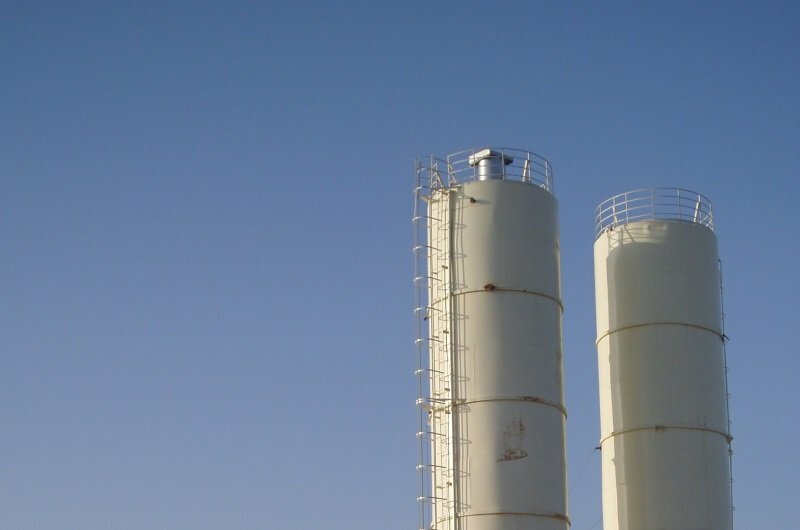 Two M2200 plants working together can produce 320 to 720 m3 per shift. Take a look at some of the other batching plant option at the bottom of the page.